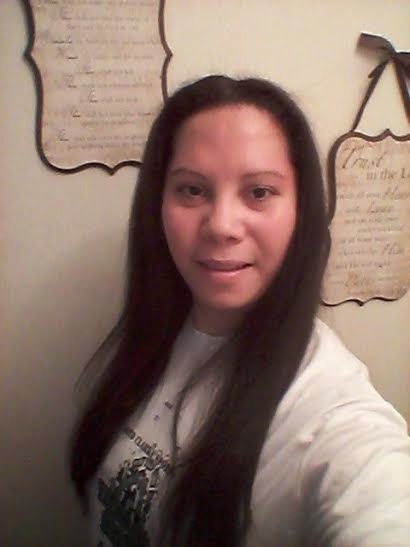 Other then my face and body I truly care about my hair I wear my hair usually with my natural curls but I also love to blow dry or straighten my hair. 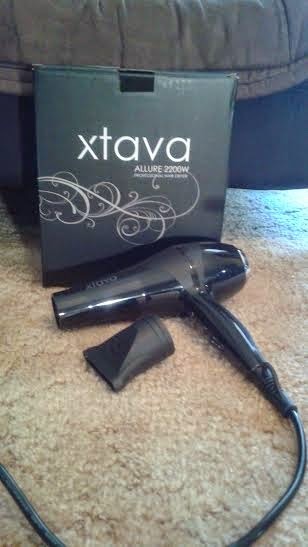 I was excited when they send me the Xtava Allure 2200w Professional Hair Dryer. This dryer is light weight, it has a tourmaline Ionic ceramic technology. It has a 2 speed/ 3 heat setting with a concentrator nozzle, which is very nice so you can target the hair nicely and will control frizz and it has the cool air button as well. Love the color it is a shiny black. The cord is nice and long also it stays straight and does not tangle. Thats a plus for me!! It also has a crome or silver air vent which makes it look professional and unique. I washed my hair very good and like always I put some leave in conditioner then I added my heat protectant right before I started blow drying. I was very surprised I tested the light heat and the hi heat and they were a prefect balance of air flow. The nozzle was perfect it fitted nicely on the hair dryer and it did not move at all. My hair was feeling smooth and very shiny. 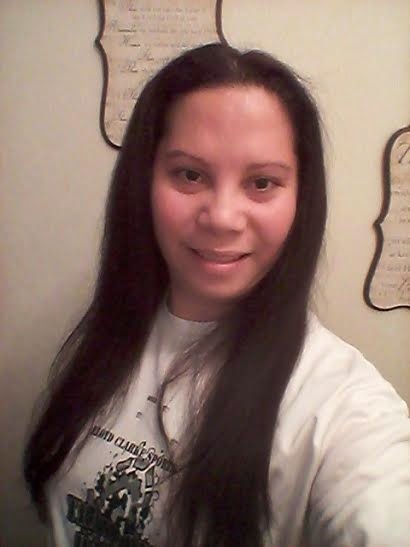 I notice that my hair did not break while combing down with the heat on and my hair did not smell burnt at all also there was no static on my hair. This professional blow dryer did not have any odor of burntness coming out of it either. The air was a nice breeze and fresh. Using this blow dryer it took me half the time to dry my hair then it usually do. This hair dryer looks fantastic. You know I am also excited to buy my next one of best hair styling tool i.e best hair dryers. It is a professional hair dryer and looks unique too. I just want to use it ASAP in my frizzy hairs.